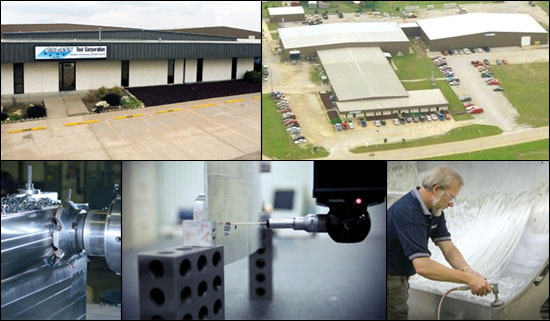 Harvey & Company initiated and participated in the acquisition of Galaxy Tool Corporation, based in Winfield, Kansas. Galaxy is a full service tool building and precision parts manufacturer serving the business and personal aircraft segments of the aerospace industry. Galaxy has grown rapidly, expanding its facilities to a total of 90,000 sq. ft., and also via acquisition completing the 2005 purchase of Encompass Tool in Ponca City, OK. In partnership with a Midwest private equity fund, Harvey & Company completed a transaction whereby the retiring owners were able to plan their exit from the business, while remaining management. Family members will continue running the company as significant equity owners.